Don’t procrastinate- There is no perfect time to make your will, and remember. the will can be updated at any time to include new people or assets. Waiting is just gambling and risking your estate. 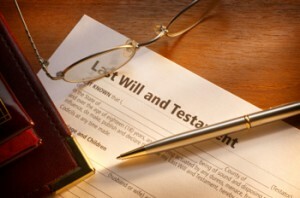 Wills are a way to still have control of your things after you pass away. Don’t be scared or intimidated- Wills are very simple. They just explain how you would like your belongings to be passed along to the people you care about and leave behind if you happen to pass away. 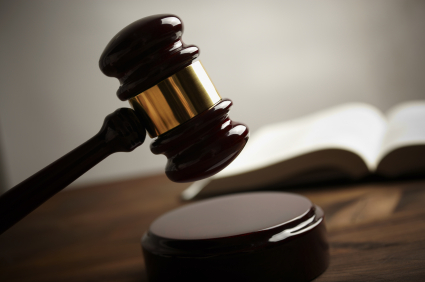 With legal help you can consider all of your assets and make wise decisions about a very normal and necessary part of life. Consider the Executor and Childcare- You should responsibly pick who you want to execute the wishes of your will. It is a very important job, and you want to make sure what you say in the will is not taken lightly and is actually taken into account. You should also think about a guardian that would take care of your children if you and your spouse happen to die together. If you’re interested in finding about more about wills in Shelby NC, or would like to talk to an attorney, please contact us, or visit our Shelby NC offices.